Facets will explore the meaning of faith through the medium of film at the 2nd Annual Religion in the Frame Film Festival, February 22 – 28. 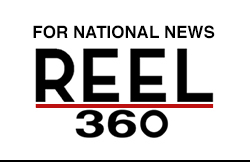 With more than half-a-dozen screenings, the series will explore religious ideas, themes, and conflicts over the course of the free, weeklong program. Witnessing Joan of Arc’s passion, time-tripping through Buddhism, and confronting modern ecological terrorism are just a few of the topics scheduled to come to life. Moderated by Gretchen Helfrich — a civil rights attorney, Facets Board member, and long-time host of WBEZ’s Odyssey — the talks will delve into some of the most critical moral and ethical issues of our time. Using film as a common ground, the festival will examine the nature of faith in contemporary society by bringing academics from numerous theological and philosophical traditions together with diverse Chicago audiences at Facets. The February 22, 7:00 p.m. The festival opens with Carl Theodor Dreyer’s 1928 masterpiece. Faith, power, and truth are all on trial in this not-to-be-missed classic. Featured speaker Francoise Meltzer, professor of Philosophy of Religion at the Divinity School of the University of Chicago, will discuss the dangerous allure of religious certainty. 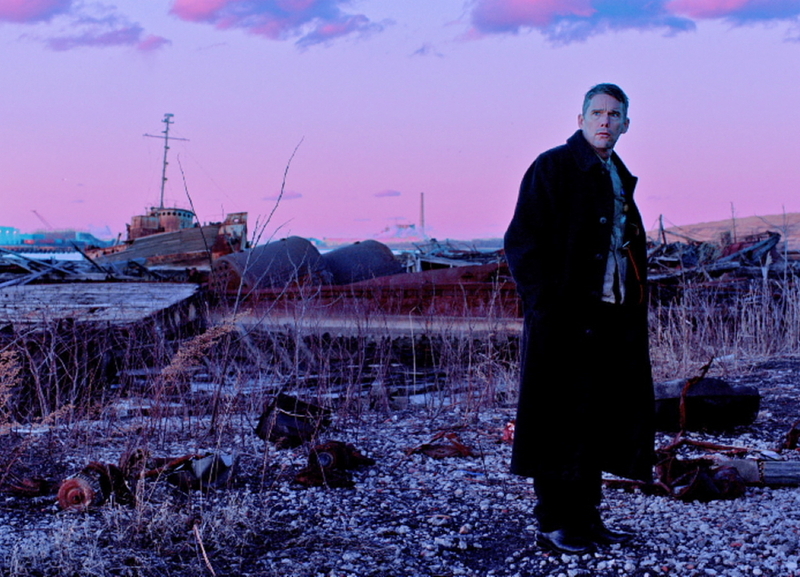 Ethan Hawke stars as a pastor struggling with despair in Paul Schraeder’s First Reformed. Featured Speaker, Willemien Otten, director of the Martin Marty Center and a historian of Christianity and Christian thought, will discuss the tensions between a religious calling and environmental crisis. In this Iranian film, Seyyed is a seminary student whose understanding of his vocation is transformed when he discovers a new side of Tehran. Scott Alexander, the featured speaker, is a Professor of Islamic Studies and Christian-Muslim Relations at Catholic Theological Union and a member of the Martin Marty Center Advisory board. He will discuss finding Islam on the margins. Ushpizin is a rare collaboration between secular and Orthodox performers and artists, shot partly inside Jerusalem’s insular ultra-Orthodox community. This comedy, set during the Jewish holiday Sukkot, reminds audiences to be careful what they pray for. James Robinson, a historian of Judaism at the Divinity School of the University of Chicago, will discuss unintended consequences of prayer. Black Robe follows Jesuit missionaries in seventeenth century New France as they set out to convert the Huron people to Catholicism. Featured speaker Rich Miller, professor of Religious Ethics at the University of Chicago Divinity School, will discuss conversion, coercion, and conviction. Director Lee Chang-dong examines a devastated widow’s turn to religion with honesty and dignity, yet without abandoning a critical stance. Angie Heo, an anthropologist of religion, media, and economy at the Divinity School at the University of Chicago, will discuss the themes of religion and tragedy. The Martin Marty Center fosters interdisciplinary research on religion by University of Chicago faculty and graduate students, in cooperation with affiliated scholars from around the world. 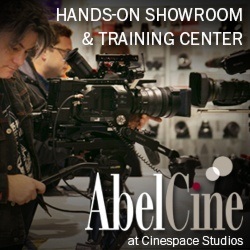 Facets is a nonprofit that connects people to independent ideas through transformative film experiences.